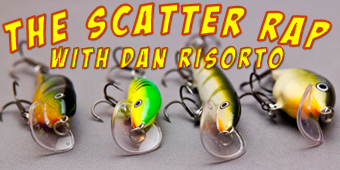 Not that long ago we found out about a new bait from Rapala called the Scatter Rap. 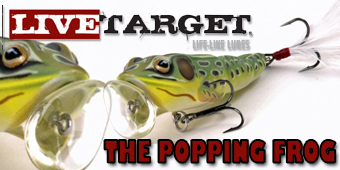 Well we went to talk to Rapala pro-staffer Dan Risorto to get more info on these exciting new baits. This is what Dan had to say. 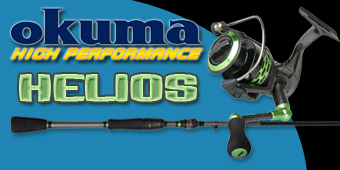 Want a closer look at the baits, here are some photos taken at the Live 2 Fish studio.